Spotify has certainly become one of the premiere music streaming services of the last decade. It contains nearly 20 million songs in its huge vocabulary. After five years of its launch, the startup provides the feature to browse and play plethora of tunes. Spotify also boasts about impressively wide selection of HTML5, Java, and CSS apps for exploring all the music that the platform has to offer. 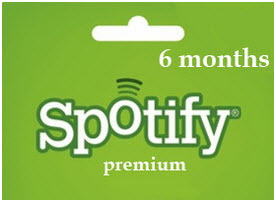 In order to make good use of the Spotify platform, you need to use the services of some apps. 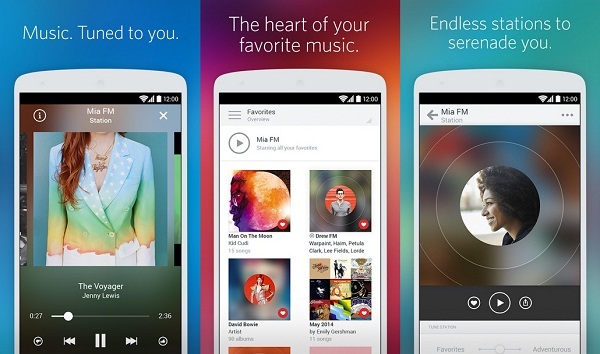 Following are some of the best Spotify apps that will make your experience worthy. The Danish-crafted Moodagent plays music according to your mood. This Spotify app creates playlists on four facets: tenderness, sensuality, anger, and happiness. It allows the users to set the emotional curves that can be adjusted throughout the duration of the playlist. You can dip into different moods other than the initial one that was initially set for the playlist. This is a Chicago-based publication based on the Tony Montana’s tattoo in the movie Scarface. Pitchfork is conveniently broken down into three browsable tabs: Best New Albums, All Reviews, and Playlists. For each features, album carries the rating from one to ten. With the aid of this Spotify app, the users can track the lyrics of the song they are listening. The app will automatically scroll down and bold the current line as the track is being played. You can make visual adjustment for font size, and the background color as well. This app invites the users to listen to the songs from the genre-based playlists. The Spotify app contains huge list of genre and theme rooms, the users are also encouraged to make their own room of genre. This app pulls the recently posted songs as well as playlists from more than 800 popular and off-beat music blogs. It contains three tabs: Featured Blogs, Blogs by Name, and Blogs by Genre. This Spotify app scrapes Twitter for the #nowplaying hashtag. If you like being with the in-crowd, it is ideal for you to use TweetVine. It suggests the soundtracks when musicians make the news. It combines the latest music news with the expertly created playlists for you. This Spotify app enables you to stream the UK's top 20 online. It contains some other features, such as playlist creation as well as generation tools. This app is for the most adventurous music lovers. The emerging chart list is the biggest reason to install this service. The app recommends playlists based on what other users of the app are listening to. The British indie labels provide up the best from the Blightly and beyond that. You can easily sample the back-catalogue in plenty of ways. It is full of classic music. It is a good choice for the absolute beginners. It contains so much that it is difficult to know where to start. It is pretty much like the Classify app for finding the old music that you have missed. It is the classic rock and pop. Influential artists feature the songs in the playlists. This Spotify app collects lots of the playlists and albums, which reviewed in the magazine of "Rolling Stone" and brand new tunes into a branded interface. You literally access the flavor of whole magazine. This app features sort of a game that allows you to decide whether random tunes float your boat or sinks it. Once you have made your decision, the app will tell your taste among three categories: party, rock, and urban. This app is developed by Universal Music, and hence the emphasis is on its artists. It contains the catalogue of playlists created for special occasions. You name a genre, brand, or topic, and then you may think of a top 10. Hence, you are able to create your own playlists, browse the playlists of others, and playing them. The app generates the top 10 among all top 10s created in the app based on the popularity. It existed even before the Spotify as a service for streaming songs and collecting the playlists. Now, it is a social network of music. Plug in the app of the Last.fm into Spotify, and you will get the flavor of the giants in music. It automatically generates the playlists based on your input artists, your likeness pattern on Spotify, or even the choice of your friends. It may even create the playlist based on the list of people who have registered for the event. This app recognizes your favorite bands near you, allowing you to listen to them live. It scans your playlist to get the idea about your favorites and lets you know if your favorite artists are near you. It contains the tools for creating a new playlist, voting on the playlist of friends, browsing the tunes on offer. It carries vast database of music. It provides the complete text of the reviews of the music that you are hearing. 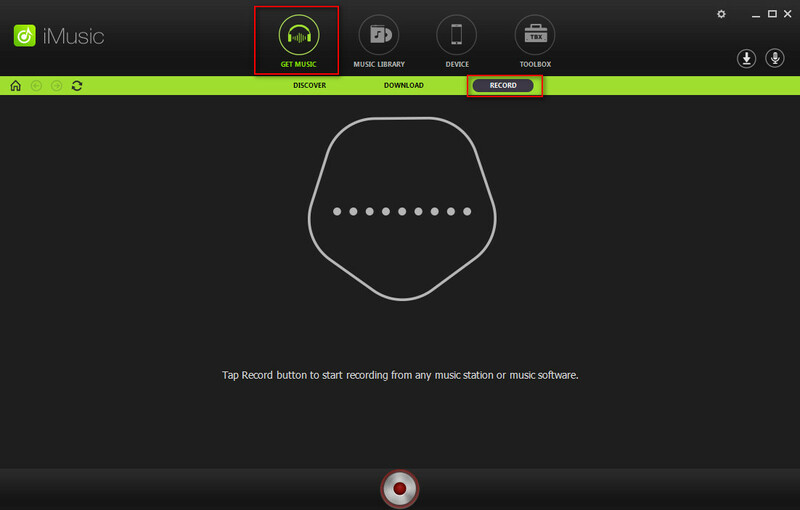 It also allows the quick access to the album’s playlists. You have the option to share tracks or adding them to your sidebar. It is a wonderful app for the Jazz enthusiasts, and contains the music data from the past 70 years. It tracks data visualization to find the new artists that you like. It scans your pattern of music over a long period of time to find your favorite artists. Find your soul mate based on your music taste. You may even filter the results by age, and location. It gives users the access to the new releases, tour dates, and tour dates for the artists of Matador. It contains the interactive history of the label going back to its release data in 1992.